Hal is the Executive Director of Vermont Adult Learning. He has over 25 years of leadership and management experience in the public and non-profit sectors. 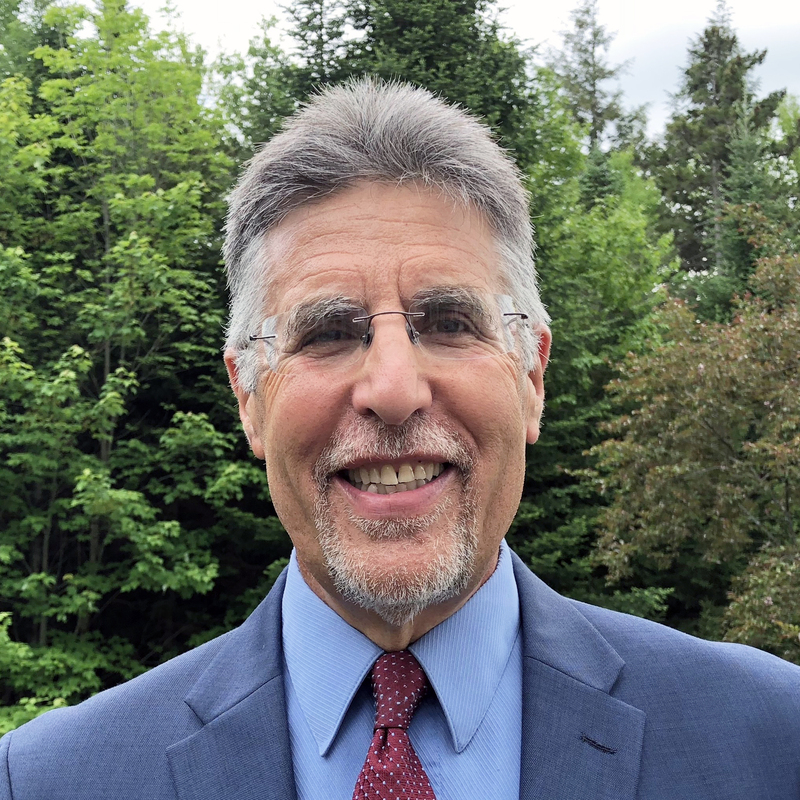 Previously, Hal served as the Secretary of the Vermont Agency of Human Services and for 18 years was the Executive Director of Capstone Community Action.